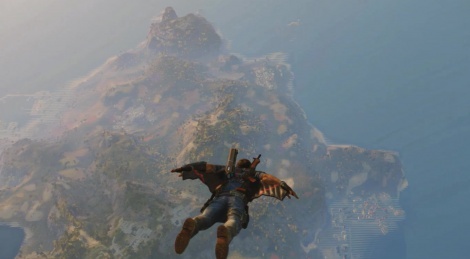 Learn more about the story behind the action hero from Just Cause 3 with 'Who is Rico? ', the first developer diary from Avalanche Studios. there was a story?... and all this time as soon as i loaded into the game i just ran about killing and blowing up anything i wanted, dam..
What are you on about story is all JC2 is about. I didn't even know you could blow anything up..
Any kind of approach to gameplay works together with the story; all to cripple a government's power and structure. 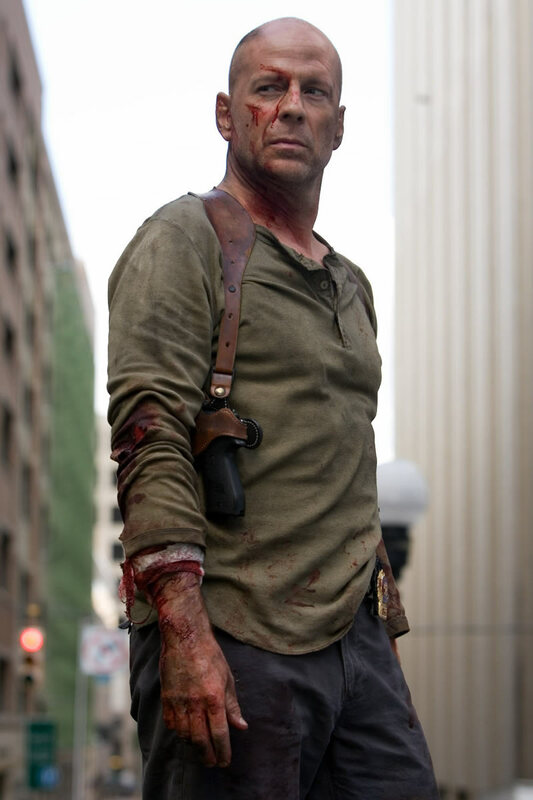 His outfits have been the basis of a lot of shooters. I just hate it when artists lose their creativity to standout or search real departments for ideas, and that they have to resort to movies for clothing designs. Looks like willis is an uncharted fan. No-one does the half tuck quite like drake though. "Live free or die hard" is 8 years old. it's obvious to see who set the trend. That Crackdown wingsuit was amazing and hard to master. But if you did it just right you could fly around the map. Good times. and uncharted was revealed a year earlier...what is your point? If you're talking about which came before The first Die hard was in 1988, 27 years ago. the outfit design in UC4 is an obvious copy of a 8 year old movie in a series that's 27 year old. ND's source of inspiration is movies for which they take some of the qualities and put them into their games. 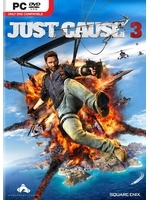 JC3 seems like a pretty fun game to me, it's got lots of exploring and it's offering extra features gameplay wise in it's map.